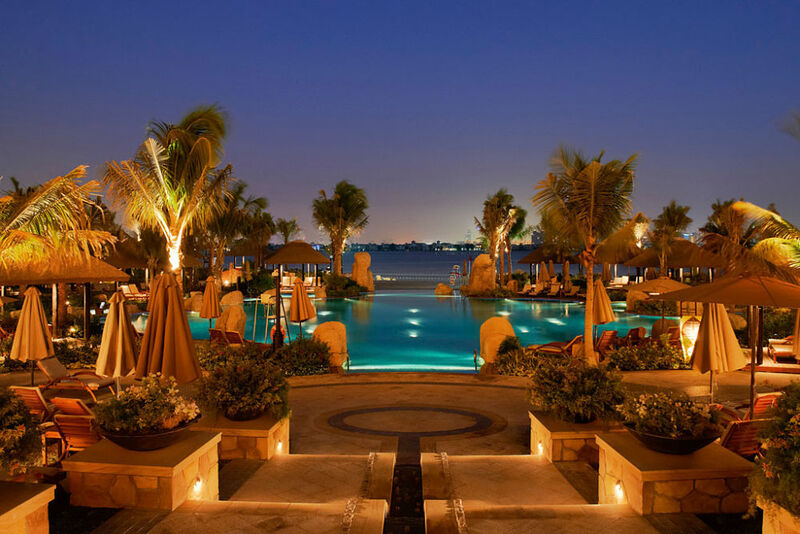 Nestled beautifully close to the white sandy beach of Palm Jumeirah, offers a wonderful chance for jaded travellers to unwind and relax. Experience a calm and tropical allure, designed as low-rise architecture the hotel offers a panoramic view of the beautiful surroundings. 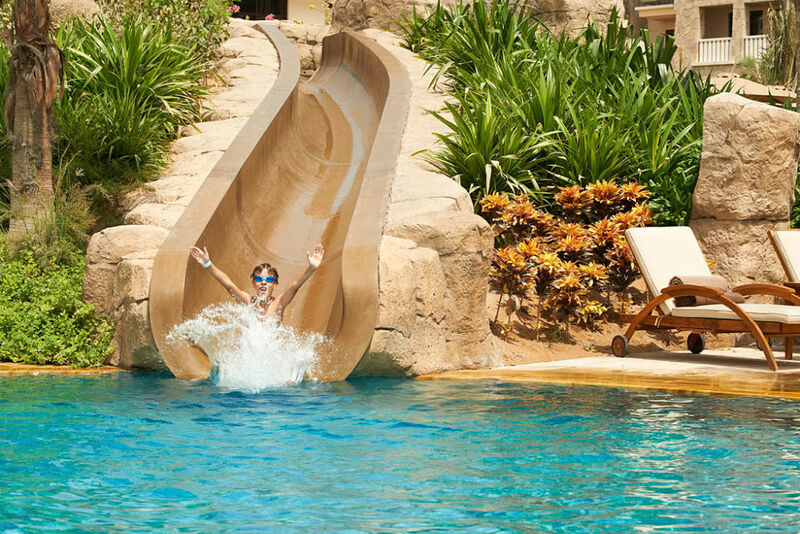 Atlantis Aqua venture Aqua Park is 700 metres from Sofitel Dubai the Palm Resort & Spa. Burj Khalifa and the Dubai Mall are 20 minutes’ drive away. Dubai International Airport is a 35-minute drive. A spacious retreat houses 361 rooms and 182 service apartments. The hotel is inspired by the Polynesian resort. 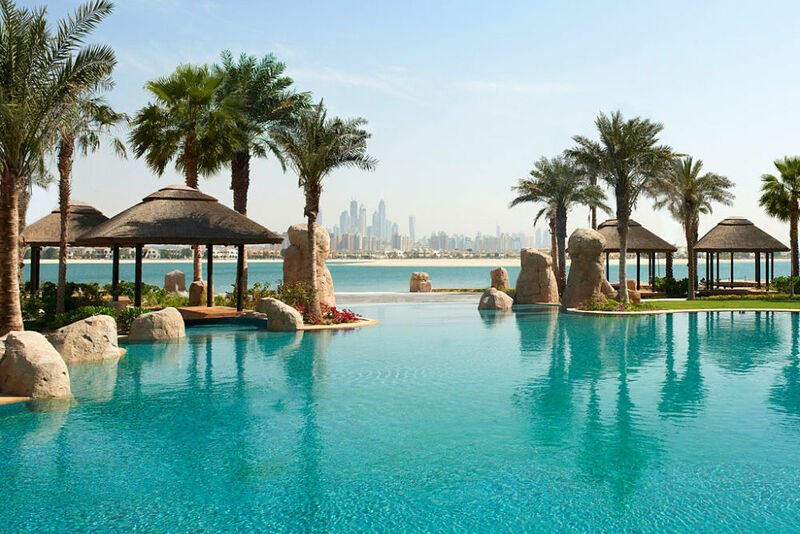 Located close to the magnificent waters of the Palm Jumeirah, the retreat is equipped with a wide array of amenities to ensure that your stay a comfortable one. 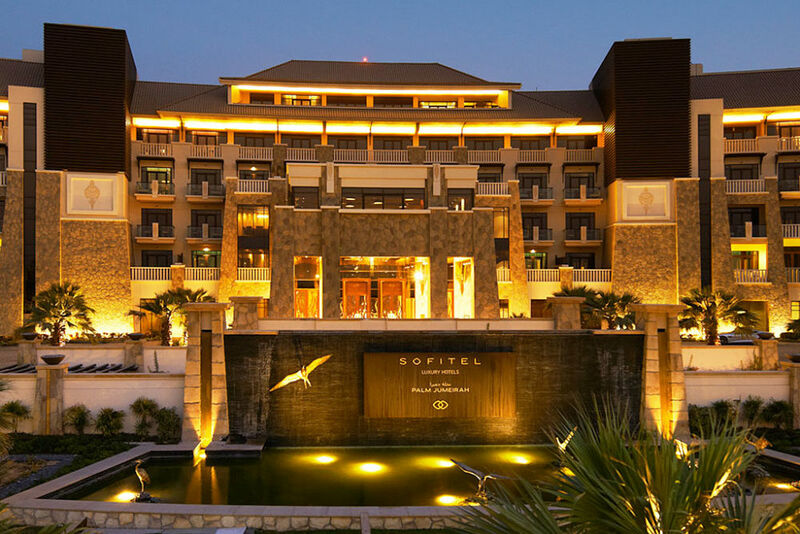 Enjoy a wide range of dining options at the retreat, dine in 14 restaurants and lounges and taste a variety of flavours. 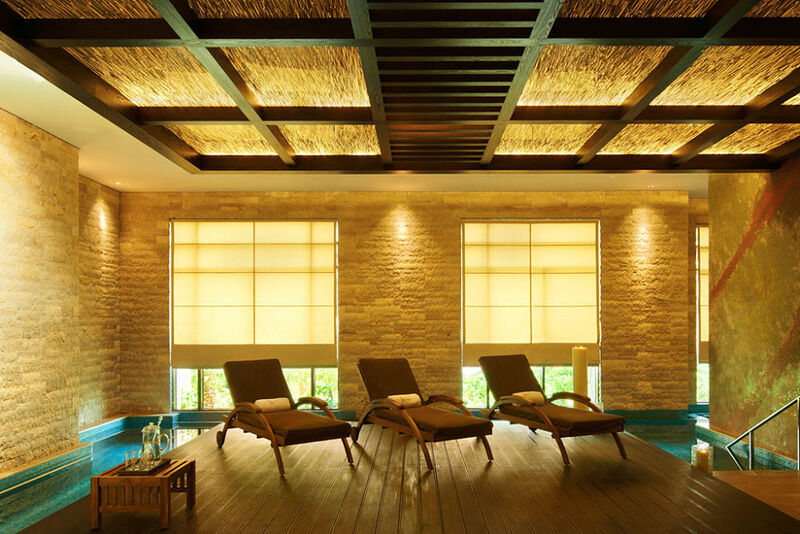 Pamper and indulge into a wide variety of spa treatments at the retreat. Spread over an area of 44m², the classic rooms at the hotel are equipped with ample amenities to make your stay a comfortable one. 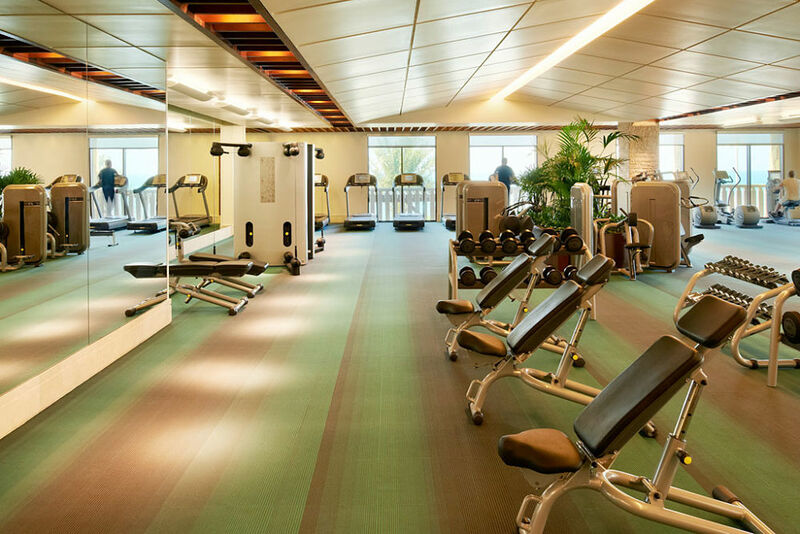 The classic rooms at the hotel offers balcony, access to kids club, fitness, private beach and nightclub. 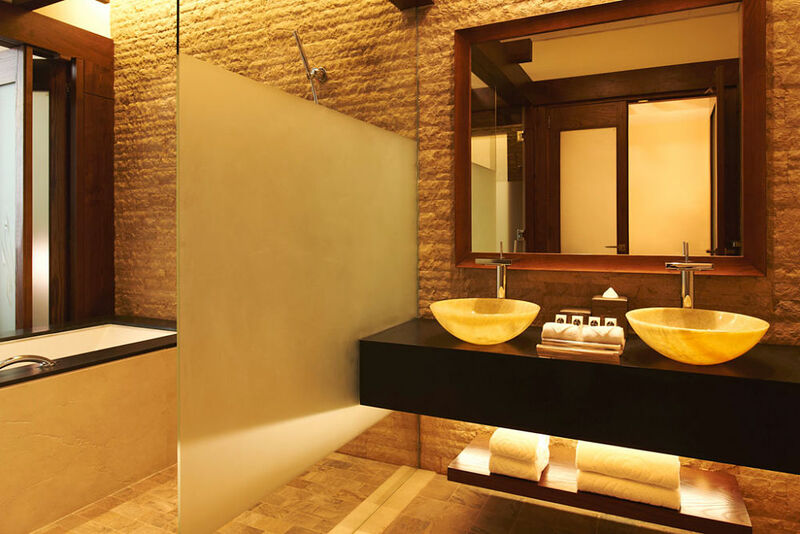 The other facilities at the room are king size bed, bathroom with bathtub and rain shower, Lanvin bathroom amenities, WIFI, Bose wave audio system, TV LCD, minibar, safe, tea and coffee making facilities. The Beach Villas at the retreat offer a paranomic view of the sea as well as the Palm Jumeirah. 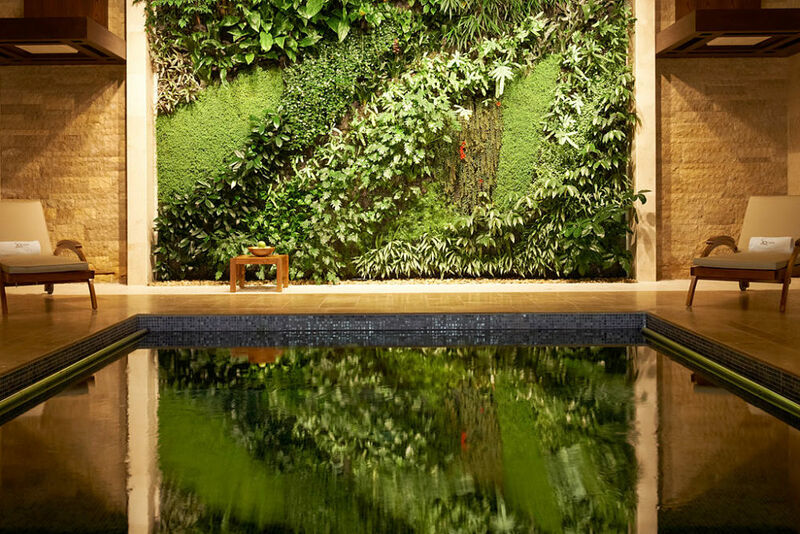 Plunge into the secluded swimming pool at the Beach Villa. Enjoy a magnificent view of the close by surroundings. The palm suite is a spacious, light filled four-bedroom suite, which also has a living room, games room and well-equipped kitchen to offer a cozy and premium stay. 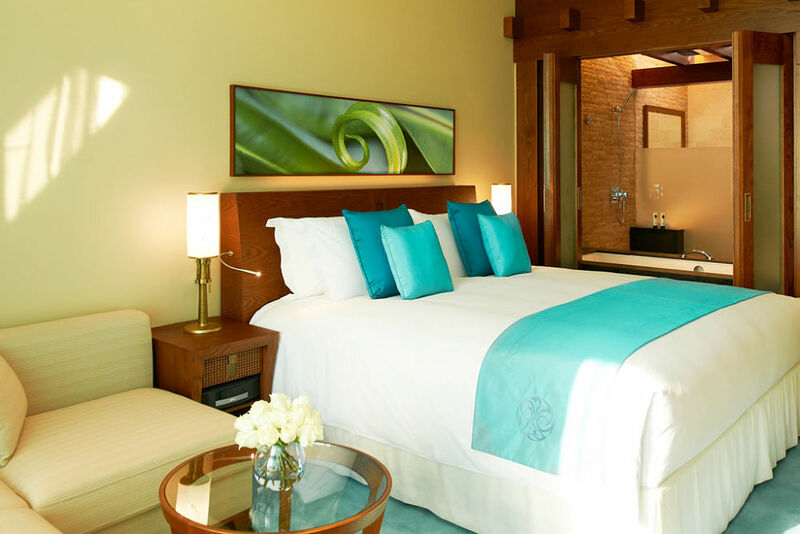 Decorated exquisitely with the use of shades like blue and white, give the suite a tropical feel. Step outside in the patio to enjoy a mesmerizing view of the Gulf. The Polynesian buffet restaurant at the hotel offers a gourmet of international cuisines. Enjoy breakfast, lunch or dinner throughout the week, selecting your meal from delicious buffets of international cuisine. Ornamented gracefully with Gauguin's Tahitian paintings and shades of gold, a dining experience at the restaurant is a memorable one. Guests can also enjoy dining under the stars. The Mediterranean restaurant is located close to the serviced apartments. Enjoy home likes cooked food, ranging from freshly made pastas, pizzas, risottos and Italian desserts. Delicatessen counter bursts with authentic Italian food and drink. 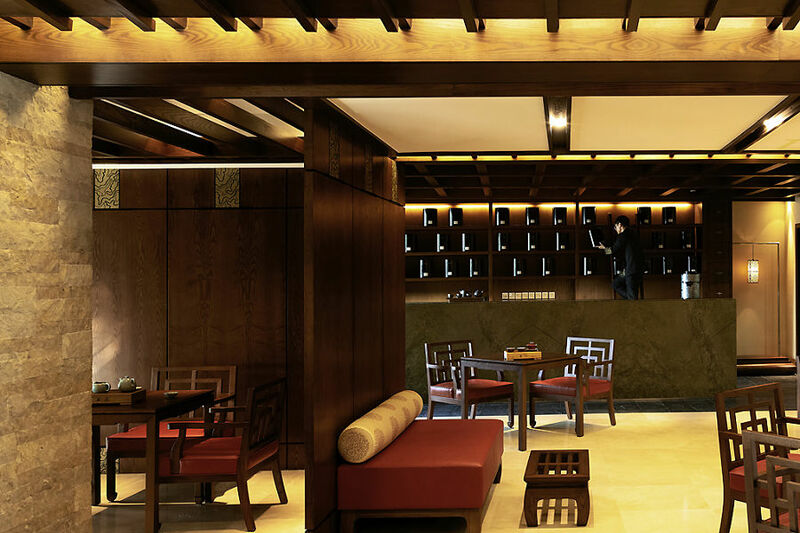 The Amura at the Sofitel restaurant is a place where your children can enjoy a wide range of healthy and kid-friendly meals as well as drinks in proper-sized portions. Situated close to the kids clubs, takes away all your stress from kids eating, equipped with everything ranging from high chairs to child-friendly cutlery make it much easier to enjoy your holiday. Experience and enjoy different steak flavours around the world at the Porterhouse at the Hotel. Enjoy a variety of premium cut luscious steaks, in the backdrop of soft music and beautiful lightning at the restaurant. Each streak is scrumptious tasting and frame grilled to perfection to make your dining experience a memorable one. An open kitchen serving scrumptious tasting French cuisine prepared live by French chefs. Experienced chefs at the hotel offer finest blends of Morden and traditional French gourmet. Pair your meal with a classic wine by the suggestion of the sommelier or relax over classic bistro-style fare in the lounge corner. Not to miss at the restaurant, is tender lamb chops with pea shoots and seared tuna with lemon zest. Hong long is an open kitchen live restaurant. 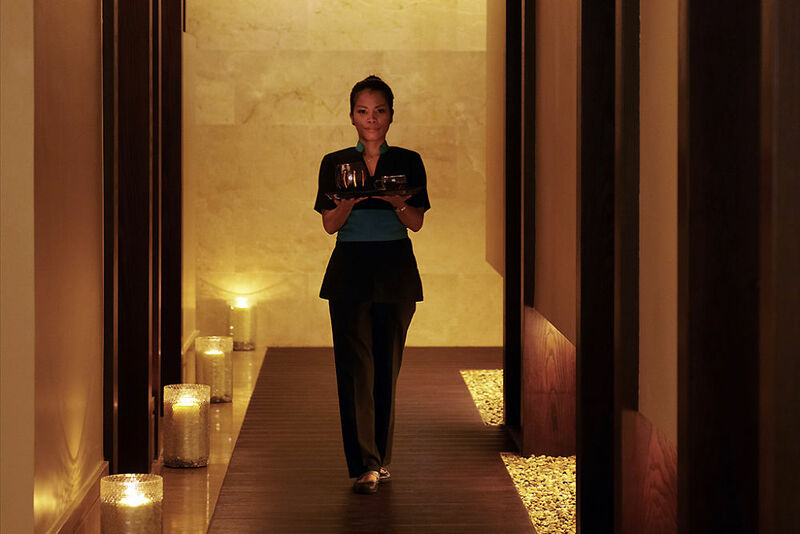 Enjoy watching live dishes and authentic tea rituals set the scene for delicious Chinese cuisine. Enjoy a blend of classic oriental and Chinese cuisine, get a flavour of signature dishes like sautéed king prawn skewer and noodle dishes on a visit to the Hong Loong.
. Enjoy a taste of contemporary seafood at "Moana", guests can choose tier selection of fish from a selection of fishes displayed in the glazed tile counter or even have freshly caught ones on their plates. Try out a wide array of fishes, Sushi & shashimis, ceviche, fruits de mer with your favourite drink while dining at the Moana.